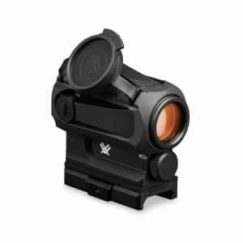 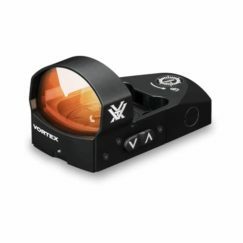 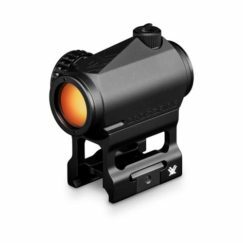 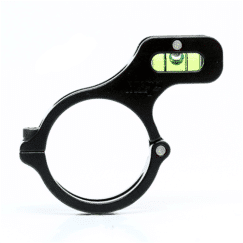 We are proud to announce that we are now a Vortex Optics Authorized Dealer. 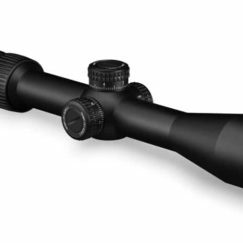 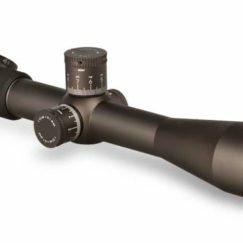 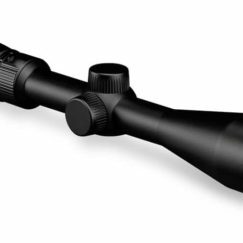 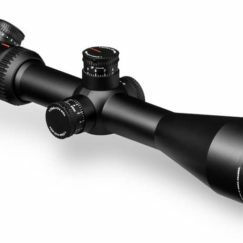 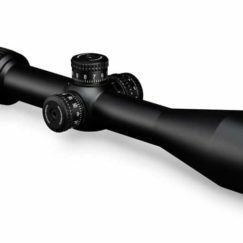 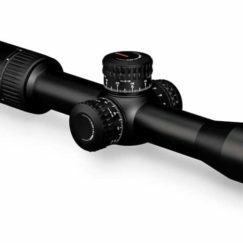 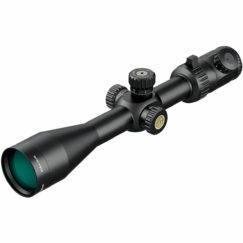 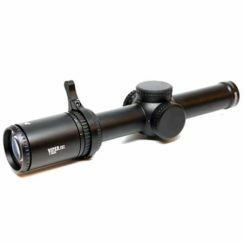 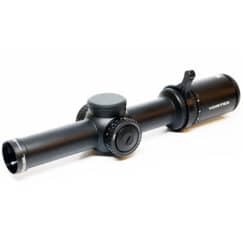 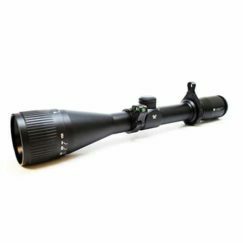 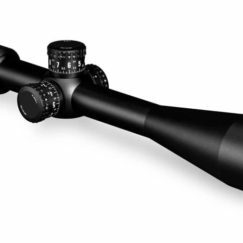 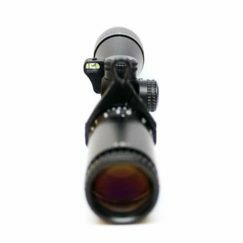 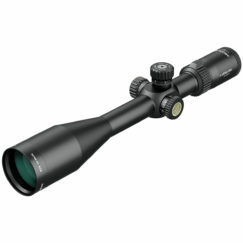 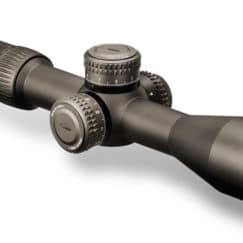 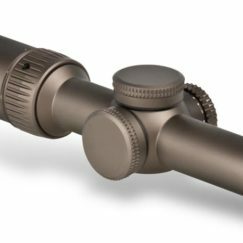 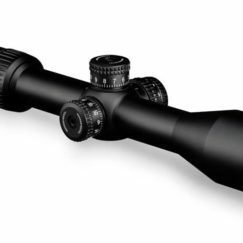 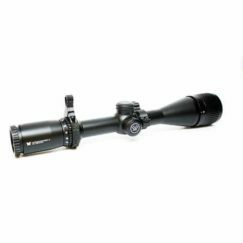 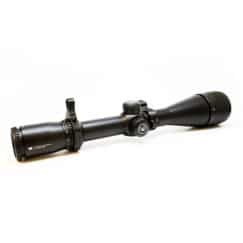 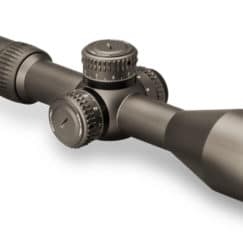 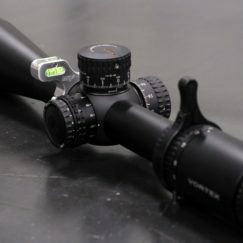 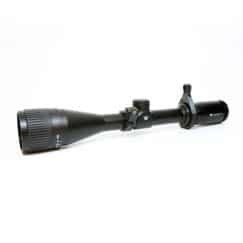 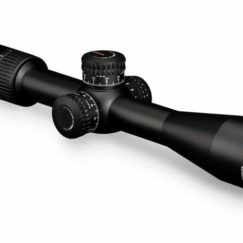 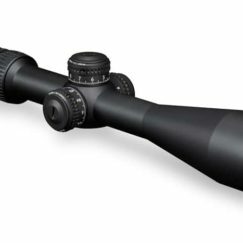 Below you will find the scopes that we currently have in and stock and those that we typically order from Vortex. 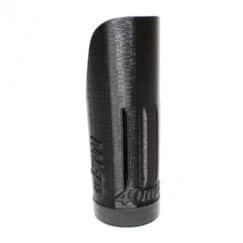 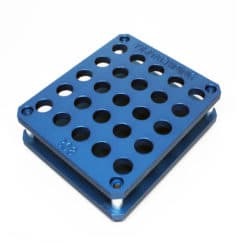 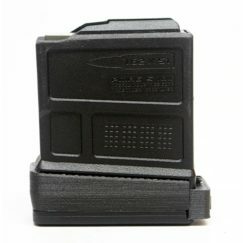 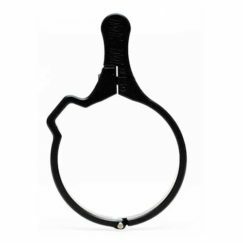 Please see product description for more details.